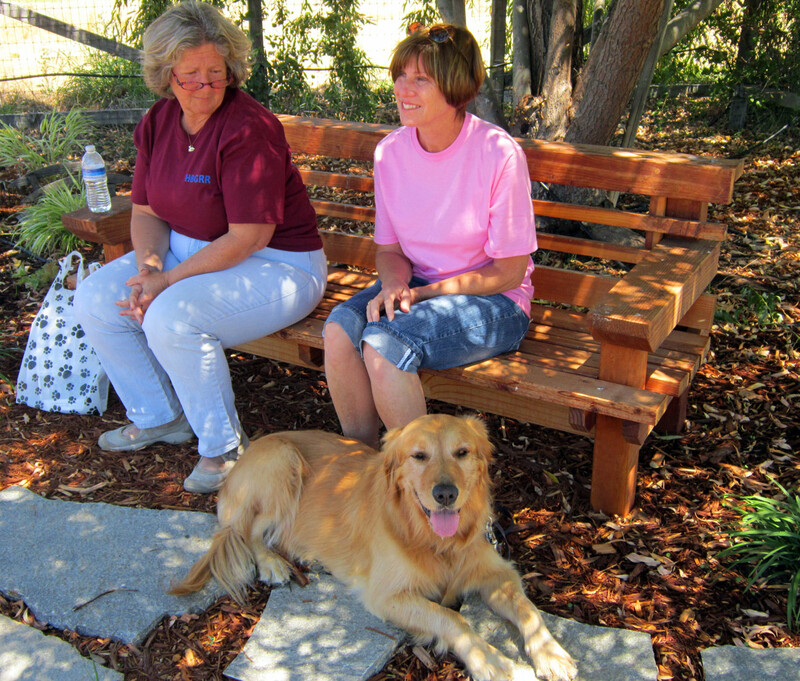 Jody is the co-founder of Homeward Bound Golden Retriever Rescue and Sanctuary. For those of you who are not regular readers, Homeward Bound is a volunteer organization which rescues and heals displaced, abandoned, and homeless Golden Retrievers and Golden/Labrador mixes throughout Northern California, no matter their age or health. 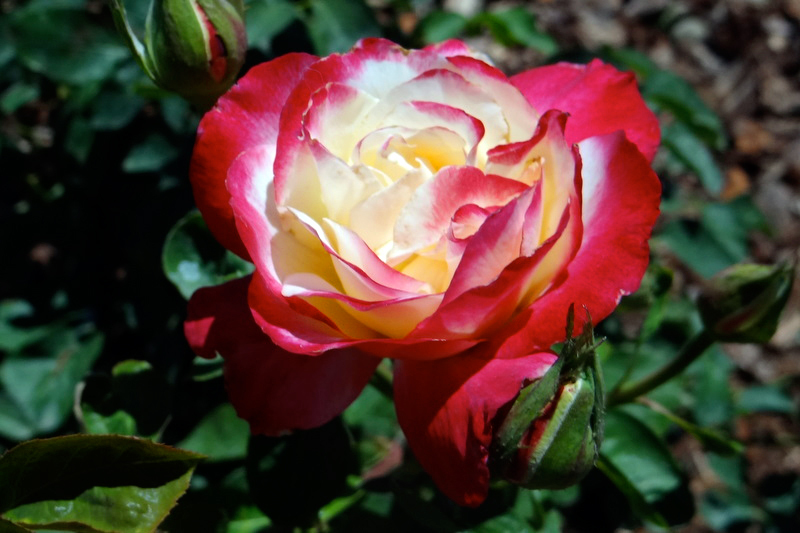 or the Memorial Garden that is becoming a long-awaited reality, including this gorgeous rose grown in her own garden bed. As volunteer gardeners, we couldn’t be happier when two, or four-legged friends share a little of our joy in these gardens.